Another fantastic sponsor has come out of the woodwork, the ACE CRC, and we're doing it at the Republic again. Standard Georabble Format: A handful speakers, 10 mins each, usual rules. GeoRabble is about celebrating the everyday challenges and triumphs of working with location. Everything from the mundane to the glamorous, unfiltered by professional bodies, government and private company agendas and industry politics. Anyone who has anything to do with GeoHipsters, GeoTech, GeoDev, GeoBusiness, GeoTrends, GeoFutures, GeoPasts – you name it, as long as you’re passionate and want to share your challenges, triumphs, frustrations and pride in the work that you do. Please contact us if you'd like to be a part of sponsoring a future event. 3. No sales pitches – this includes services, software, data etc. We can't hold these events without the help of the greater Geocommunity! 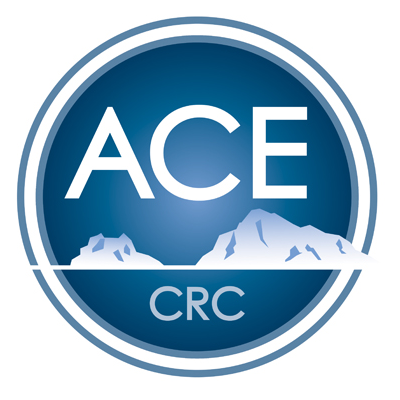 Thanks ACE CRC for the support.